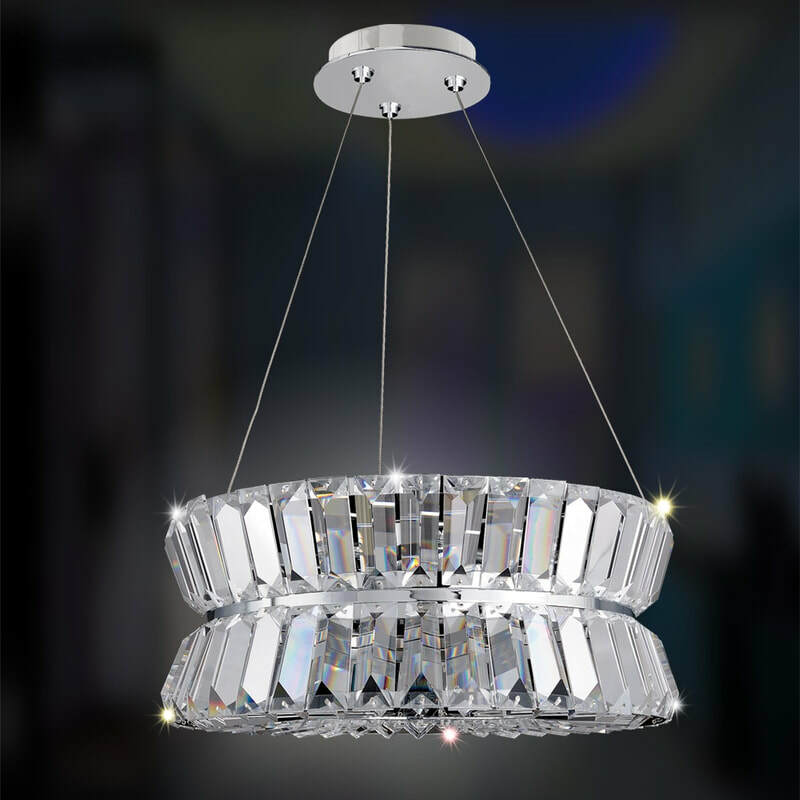 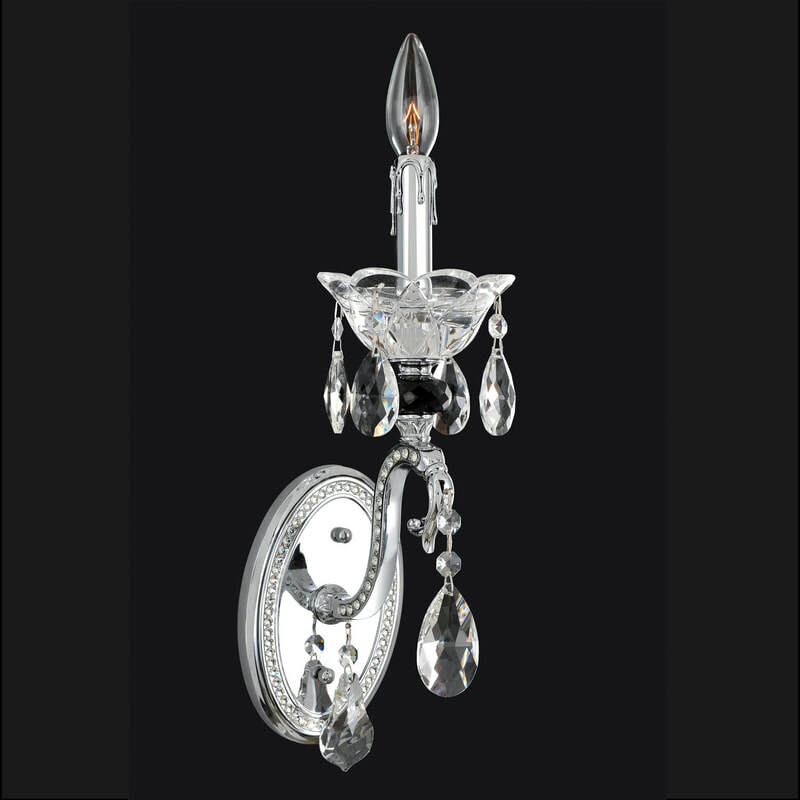 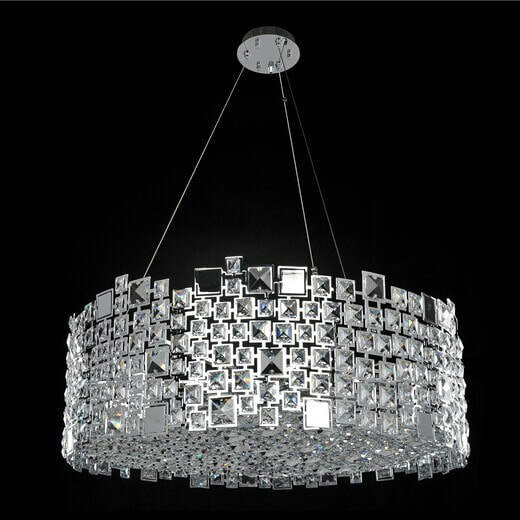 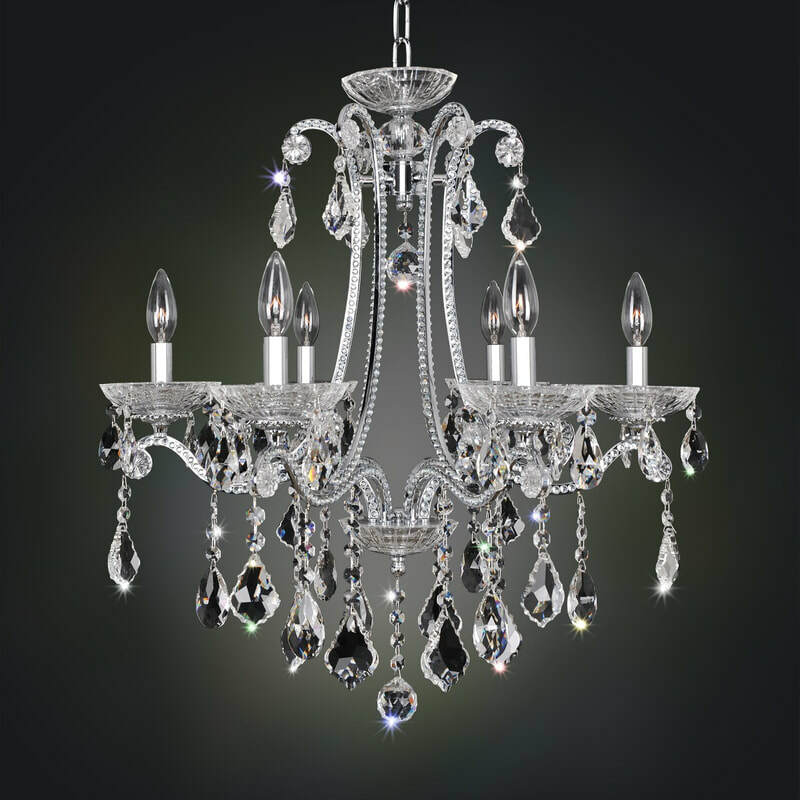 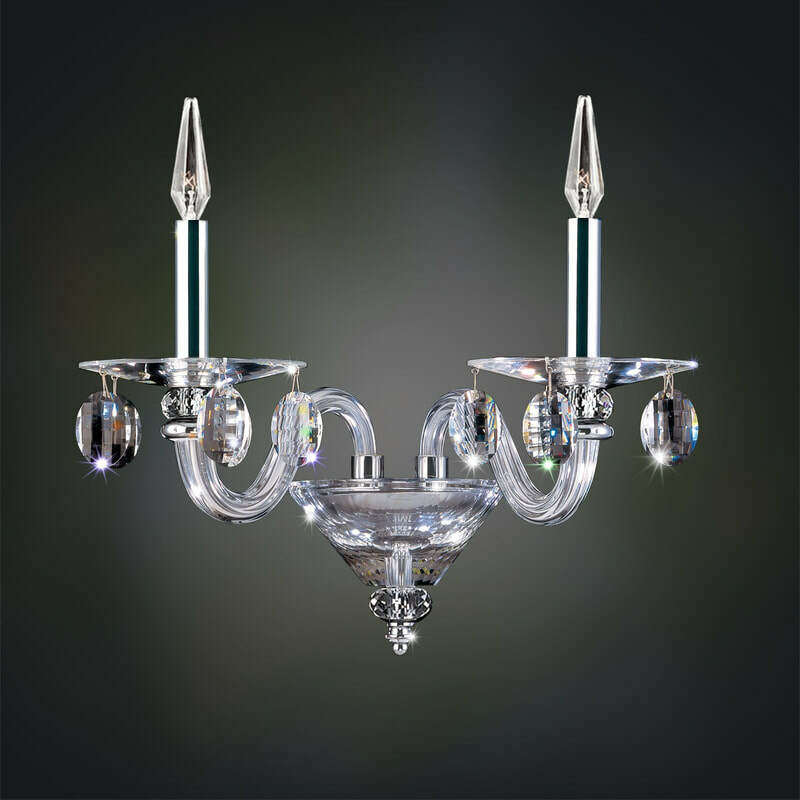 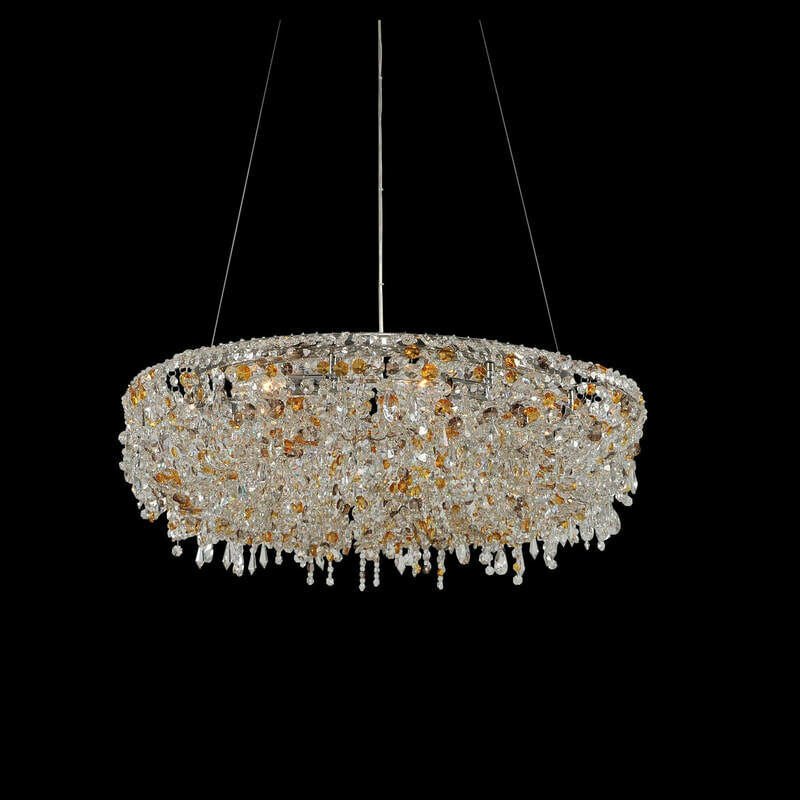 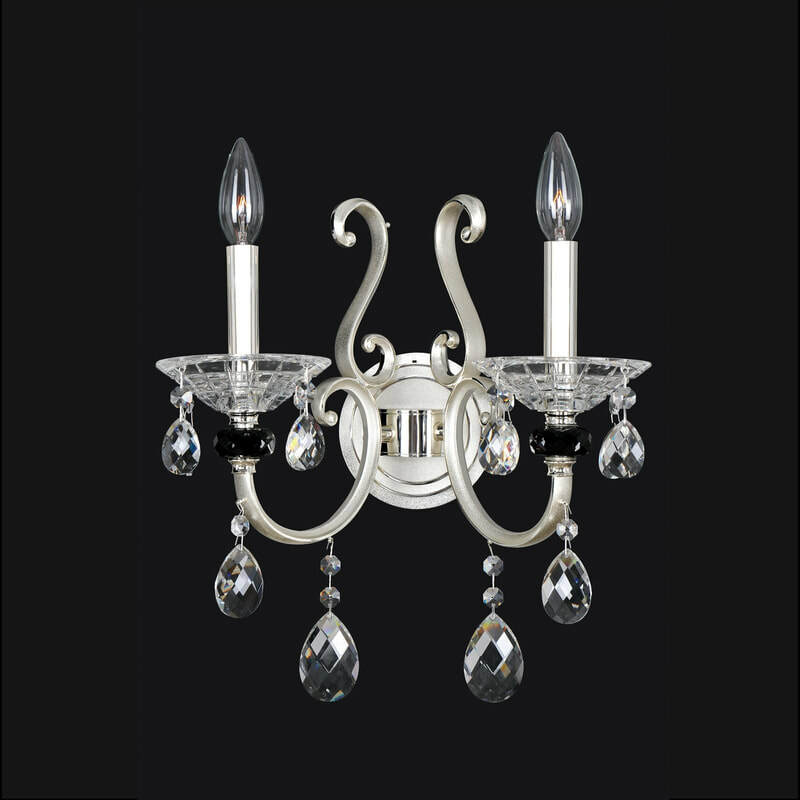 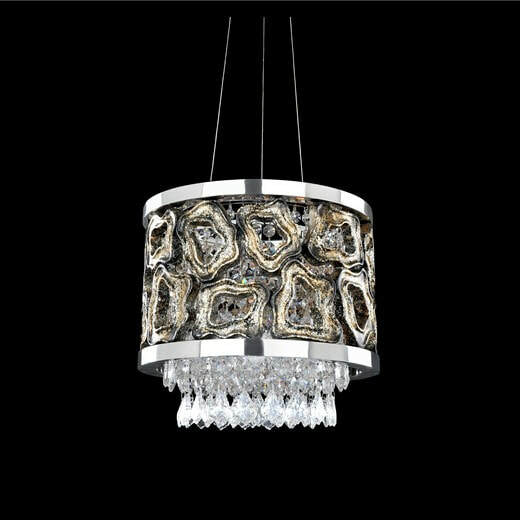 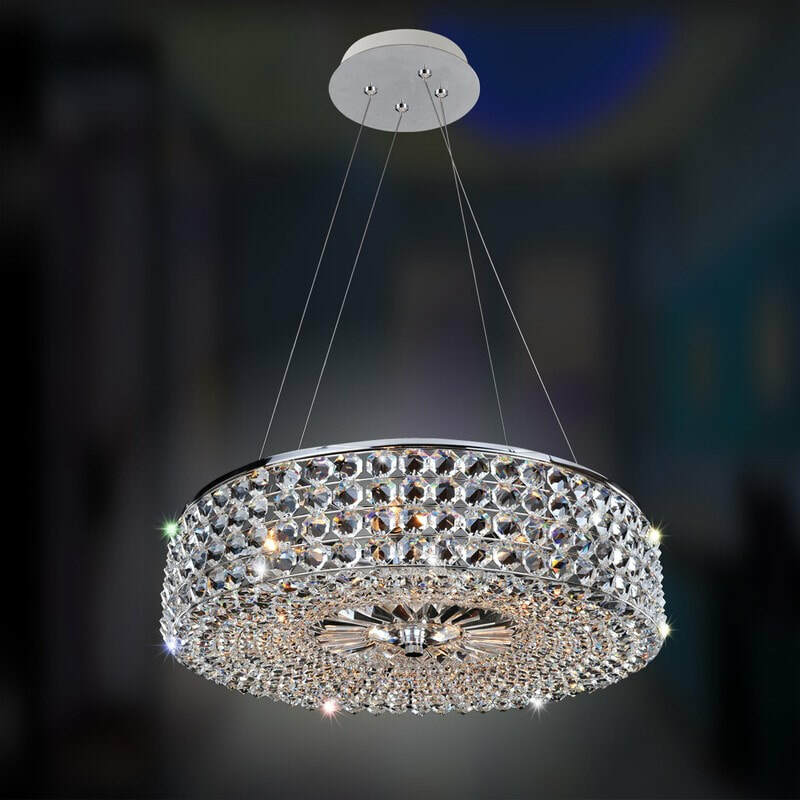 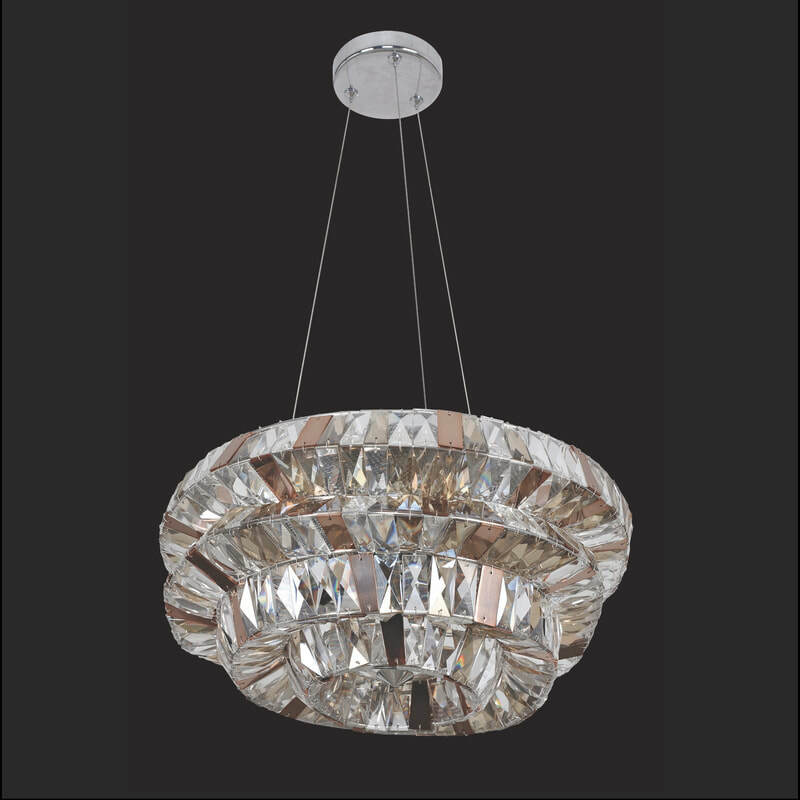 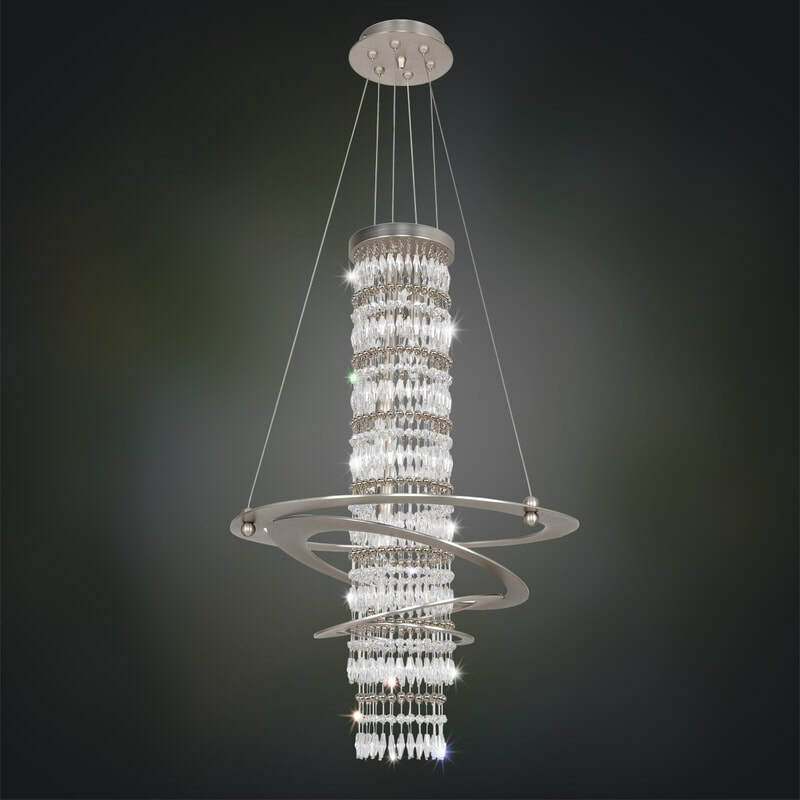 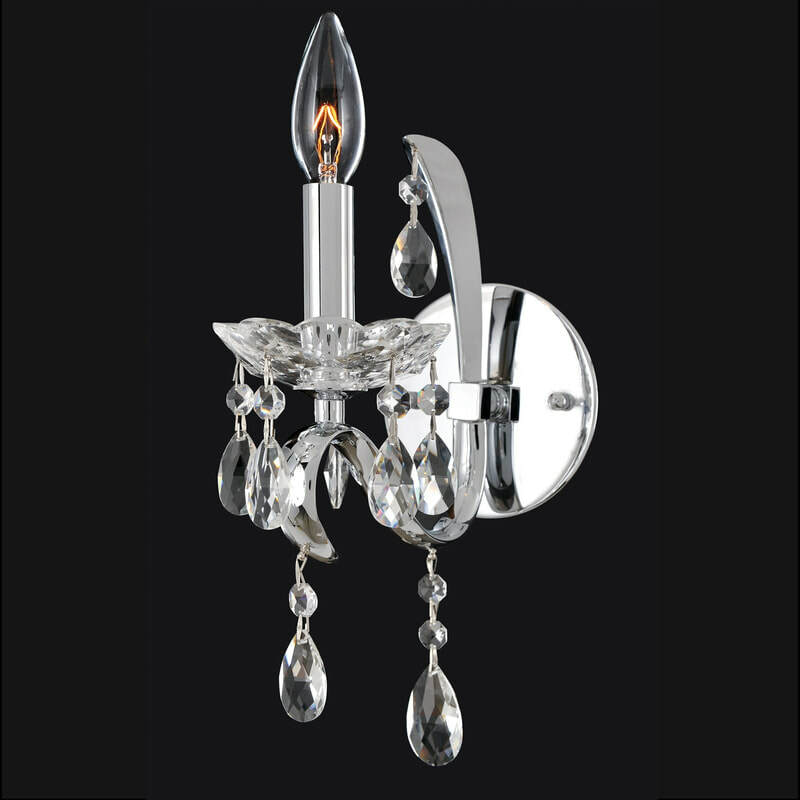 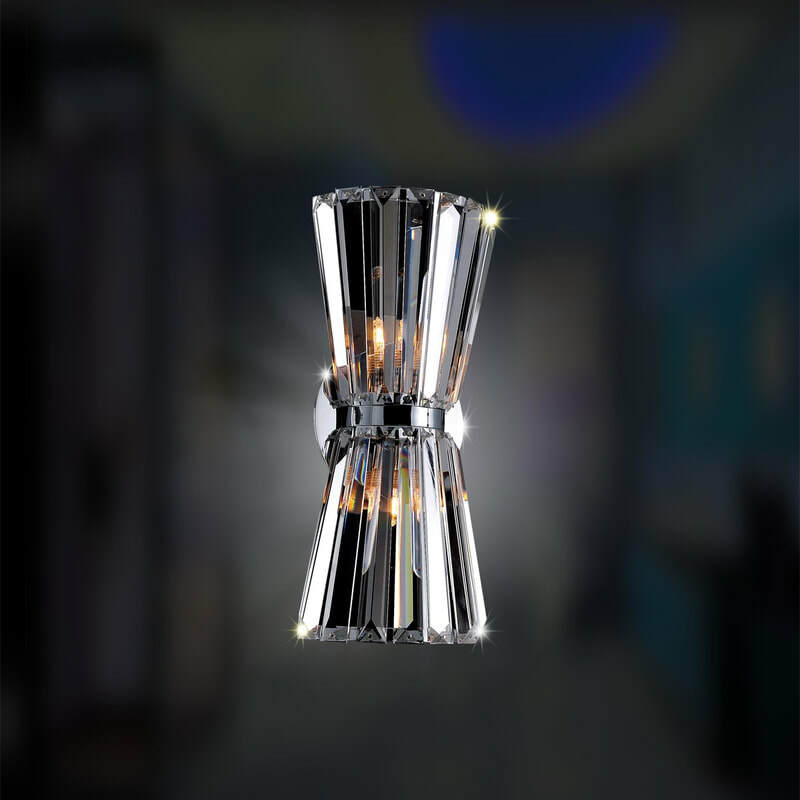 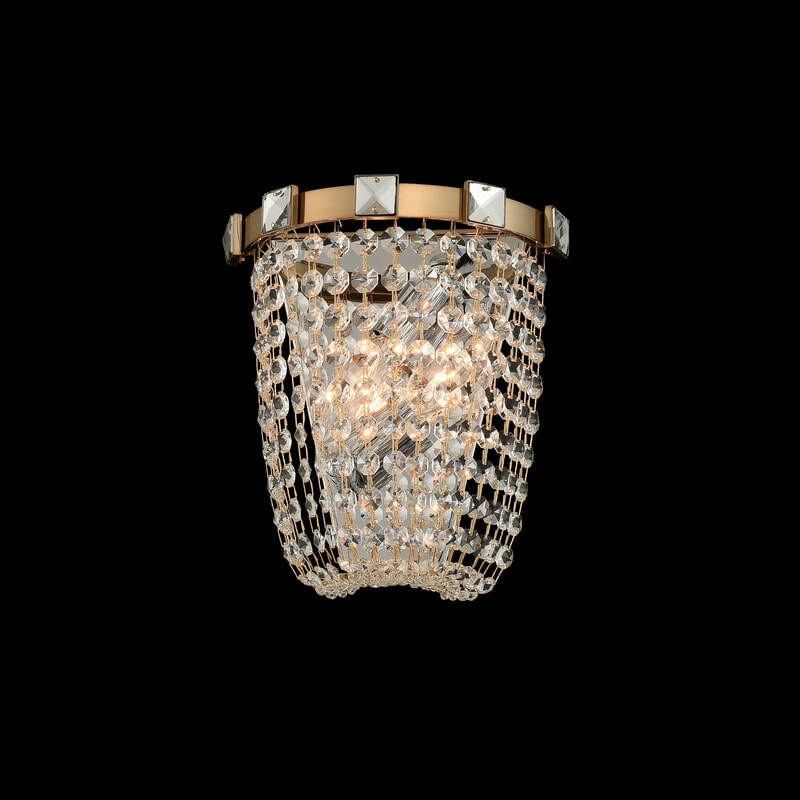 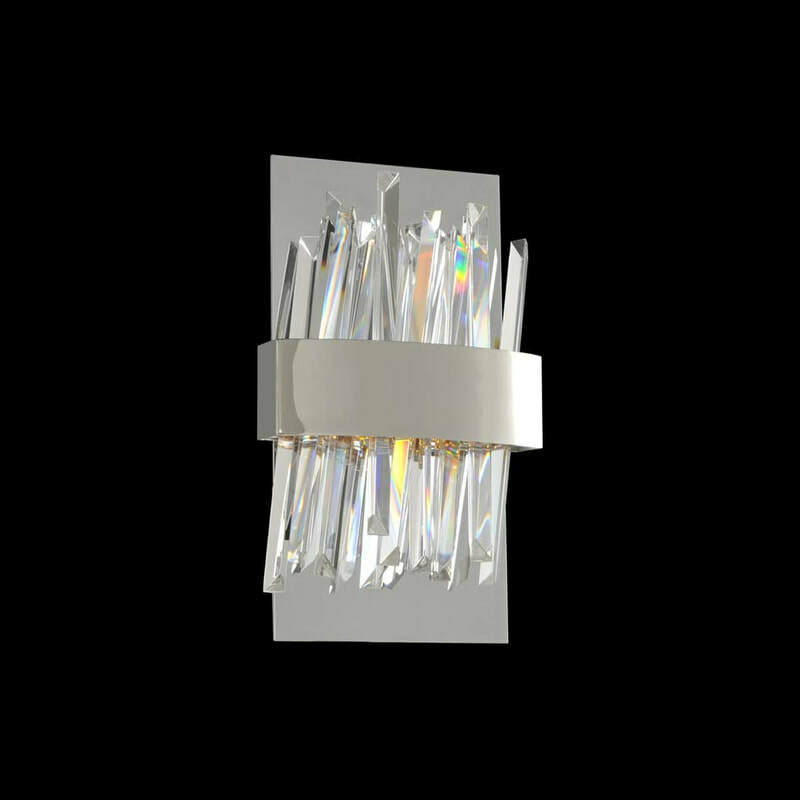 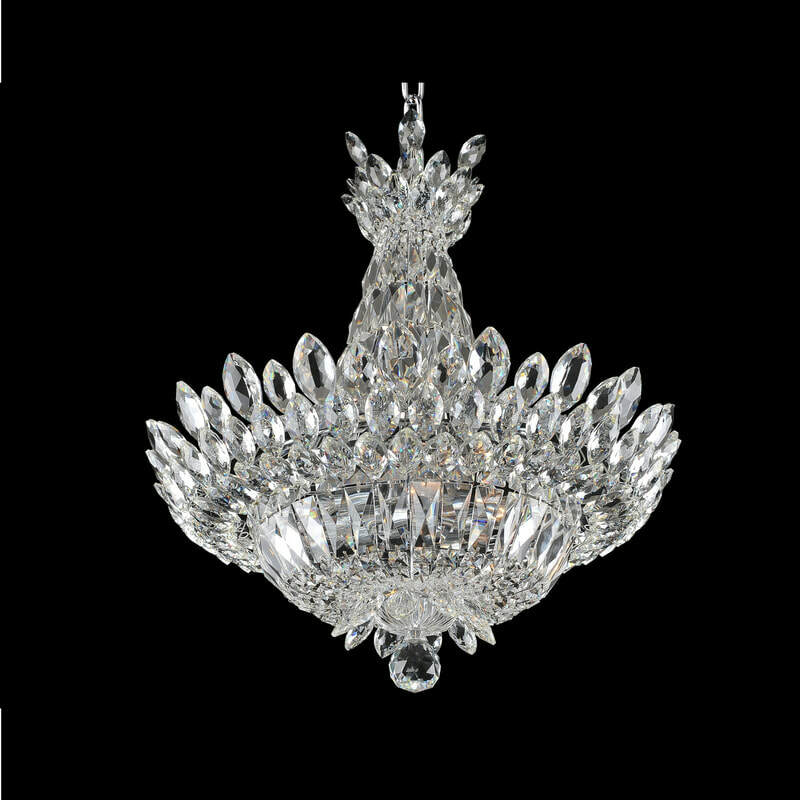 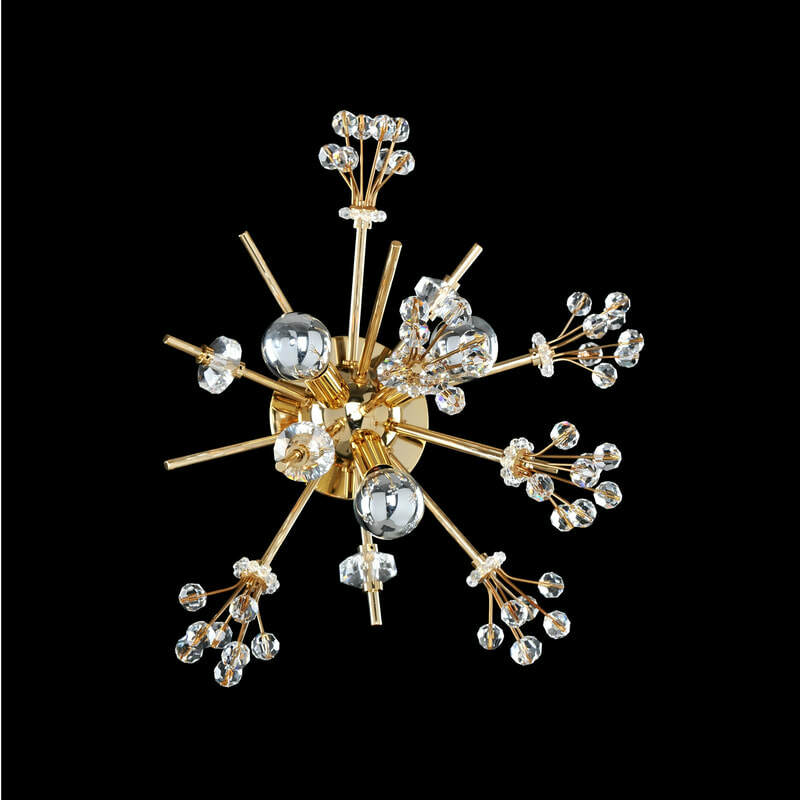 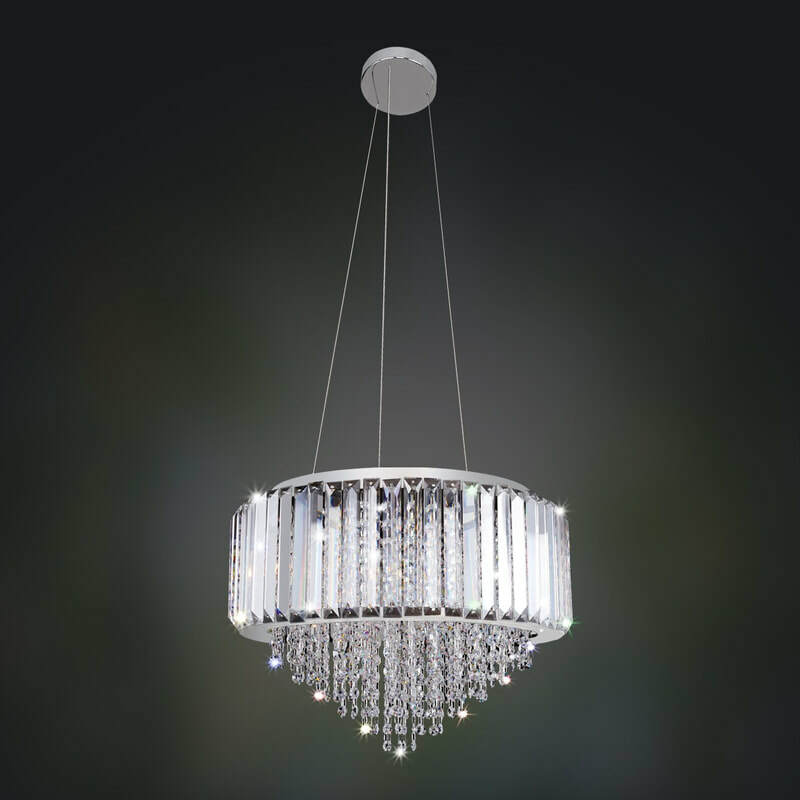 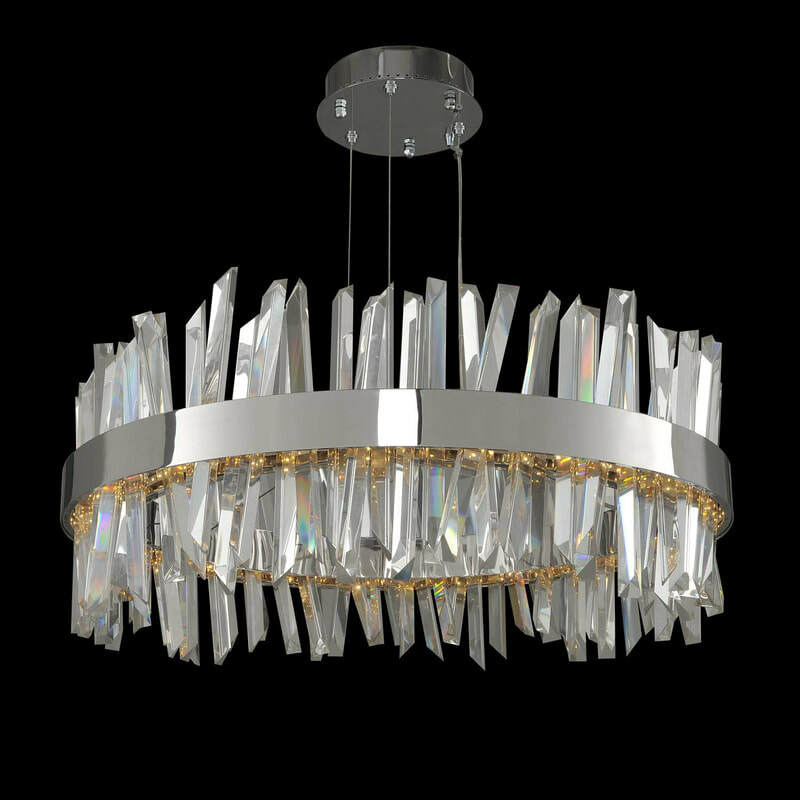 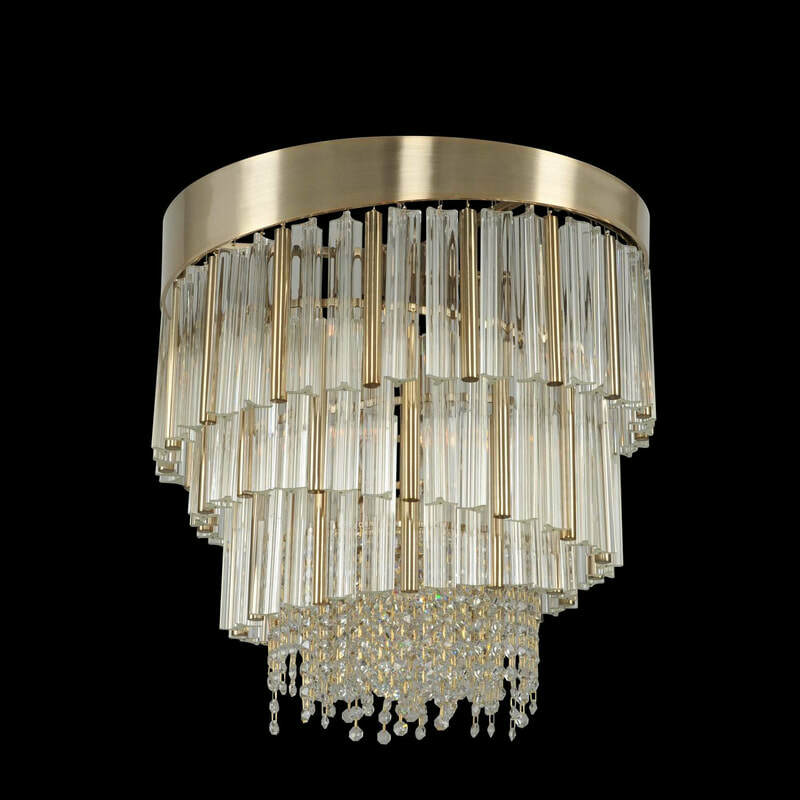 No matter where you find fine crystal lighting fixtures, there is none other than Allegri crystal, part of the Kalco Lighting family. 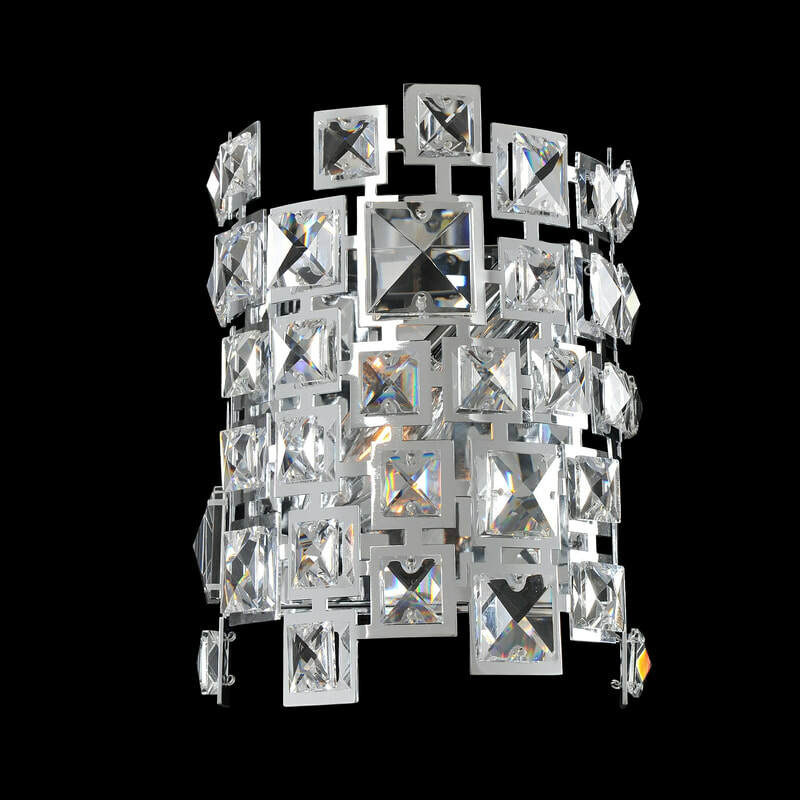 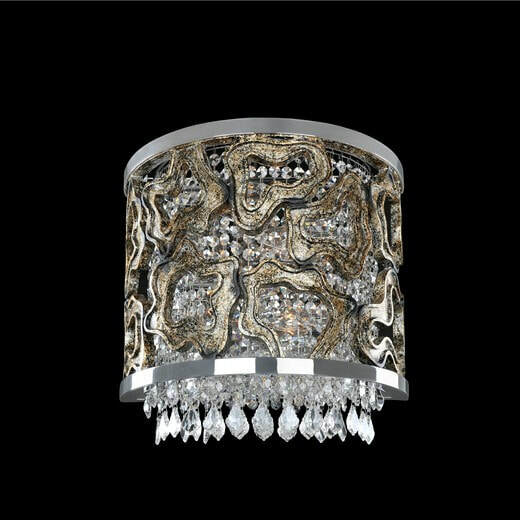 The crystal options include Sawarovski, Allegri's exclusive Firenze crystal and Eastern European cuts set in traditional and modern designs. 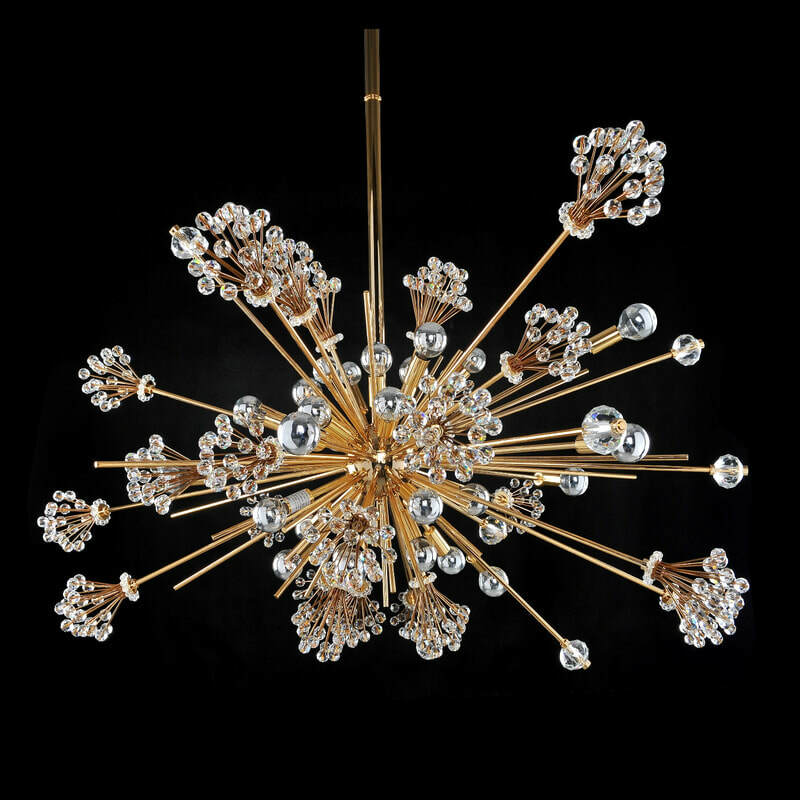 The metal ware is unsurpassed, including two-tone silver and 24K Gold plating.